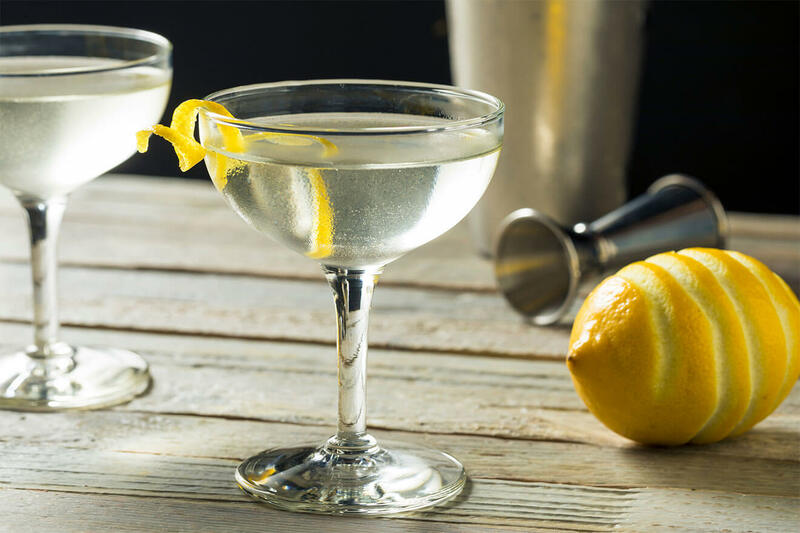 While there are more than a few different tales as to where the Gin Martini originated, there are even more opinions about what exact ingredients are needed to pour the perfect one. The fight for Martini ownership may have been the first famous East Coast/West Coast rivalry. Jerry Thomas, considered by many to be the father of mixology, claims to have created the drink as early as 1862. While working as a bartender at the Occidental Hotel in San Francisco, Thomas claims to have invented the Martinez, a close cousin of the Martini. This gin-based drink was made for tourists passing through on their way to Martinez, California. 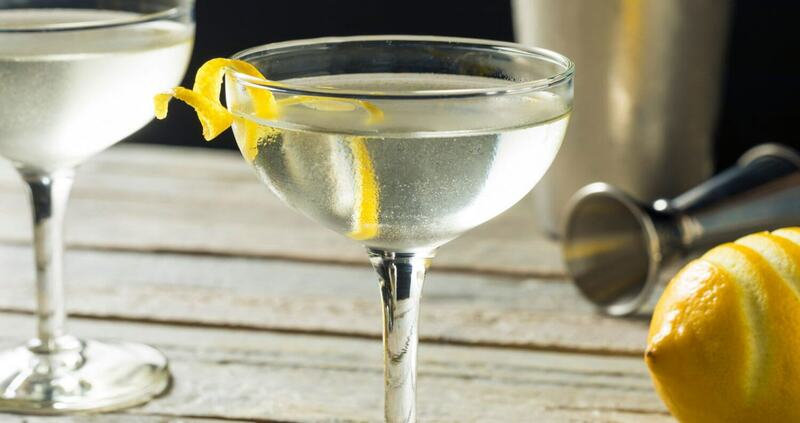 The original recipe found in his famous Bartenders Guide consists of one ounce of Old Tom Gin, two ounces of sweet vermouth, one-quarter ounce of maraschino liqueur, a dash of Boker’s Bitters, and a lemon peel garnish. There have been many variations of his story, one being that the recipe was actually brought to Thomas from a miner who drank it in Martinez. 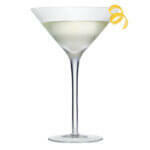 The city of Martinez proudly boasts that local bartender Julio Richelieu served the first Martini to a miner in 1870. As the story goes, the miner wanted to celebrate his recent good fortune and tipped Richelieu in gold for concocting the cocktail. He was served gin and vermouth with a pickled fruit garnish. Now, whether this miner then brought the recipe to Thomas or Thomas came up with it himself, we’ll never know. Skeptics of Thomas are quick to point out that although he claims to have created it in 1862, the recipe didn’t show up in his book until a new edition was published in 1887, two years after his death. While various places in California lay claim to this famous cocktail, The Knickerbocker Hotel in New York City has its own birth story. Martini di Arma di Taggia was a bartender at The Knickerbocker when he found a regular customer in the infamous John D. Rockefeller. As the legend goes, he served Rockefeller a cocktail of blended dry gin, Noilly Prat Vermouth, and orange bitters. Rockefeller loved the unique drink so much that he named it after the man who served it to him. These Martini tales are just a few of the many out there. 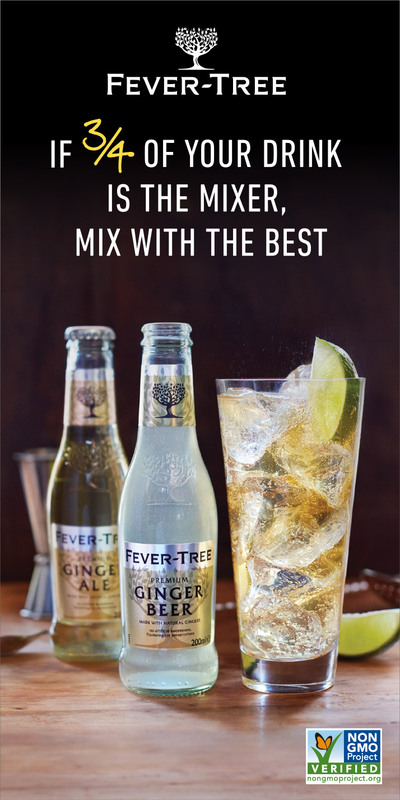 Brands like Martini and Rossi have also thrown their hat in the ring, claiming to have created the drink when someone added their vermouth to a gin. 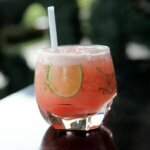 Without any definitive truth, the history of this famous cocktail is as mysterious as its exact ingredients. 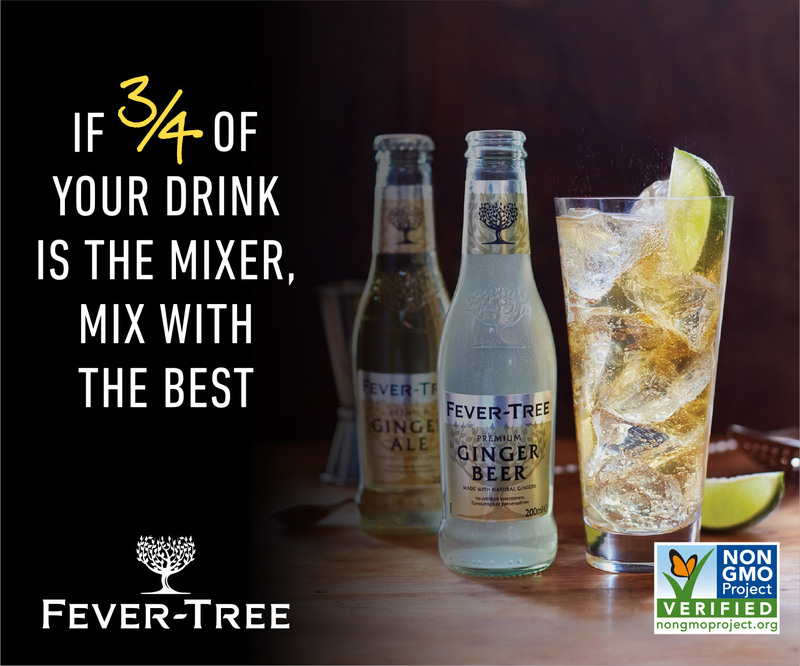 We’ve tested this recipe, and we think it’s very delicious and drinkable, whether you prefer to garnish it with an olive or lemon twist. Preparation: Add the liquid ingredients to a mixing glass with ice. 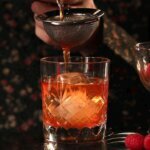 Stir until ice cold and strain into a coupe glass. Garnish with a skewer of olives or lemon twist.